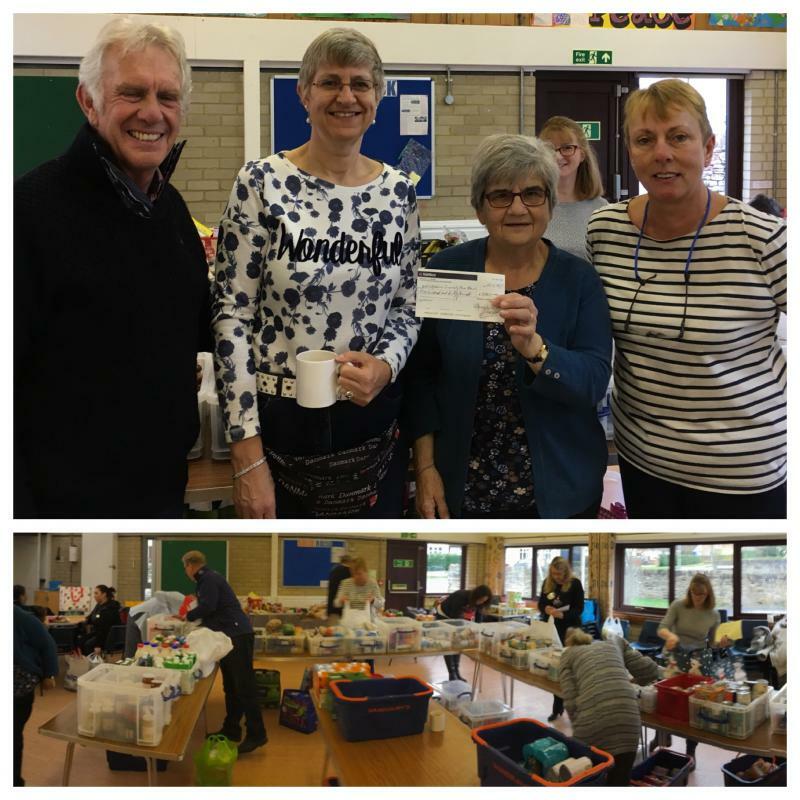 The North Oxfordshire community foodbank first opened their doors in 2010 and since them have been able to help many families and individuals in times of crisis. Our donation was primarily due to the generosity of customers visiting Yarnton Nurseries just before Christmas. Thanks also to Yarnton Nurseries for allowing us to rattle our collection tins without which this donation would not have been possible. Our £530 will be well used by the Foodbank volunteers and is very welcome at this of the year.